As a freelance magazine writer and full-time editor, I wrote and edited dozens of articles and advertorials for several publications including: alive Magazine, alive Australia, Blush, Fair Trade Magazine and The Globe & Mail. 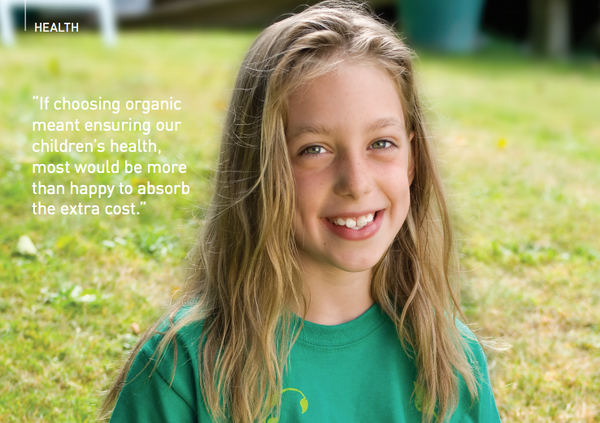 In this piece, I examine the scientific links between pesticide exposure and ADHD, and provide readers with tips for avoiding pesticides in their food. 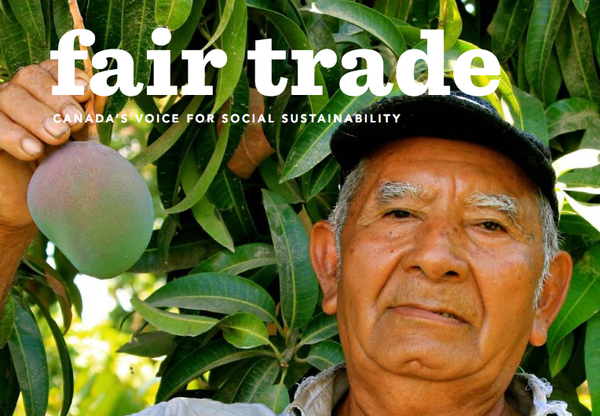 As a seasoned writer and amateur cook, I took to developing recipes and styling food for Fair Trade Magazine. Each recipe featured uses an number of Fair Trade ingredients; this original recipe includes Fair Trade nut butter, spices, cocoa and coconut oil. 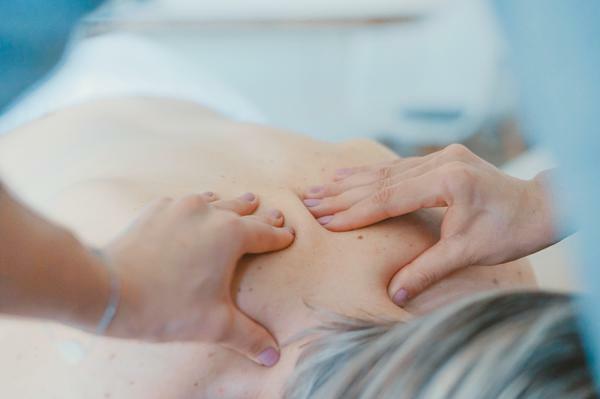 In this article, I examine the emotional and psychological benefits of massage therapy, backed by scientific research. I also source original quotes from subject matter expert Heidi Ezzat, RMT, which are used throughout the piece. 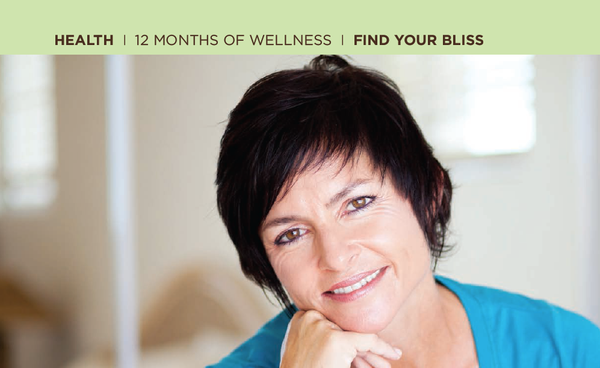 In this second piece from alive's 12 Months of Wellness campaign, I interview Eoin Finn, yoga teacher and founder of the Blissology Project, to provide readers with actionable strategies for re-discovering the thing often lost after childhood: bliss. In this article, I interview Susanne F. Wallace — doctor of osteopathic medicine (DO) — to demystify osteopathy for the layperson. This introductory piece discusses who would benefit from osteopathy, what treatment entails and how it differs from other treatments such as chiropractic. 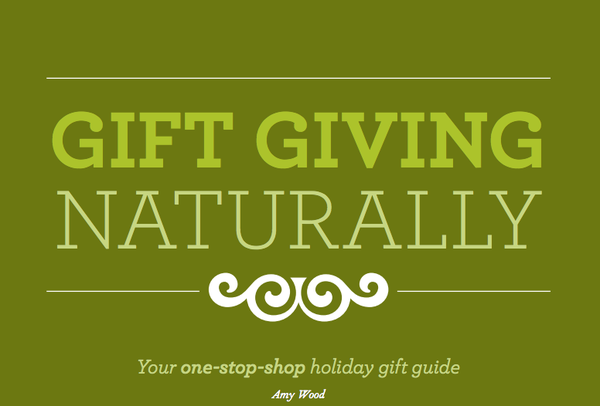 For this eco-friendly holiday gift guide, I sourced and wrote copy for every item featured. I worked with our designer to photograph each item and design a pleasing collection of Canadian-made products. 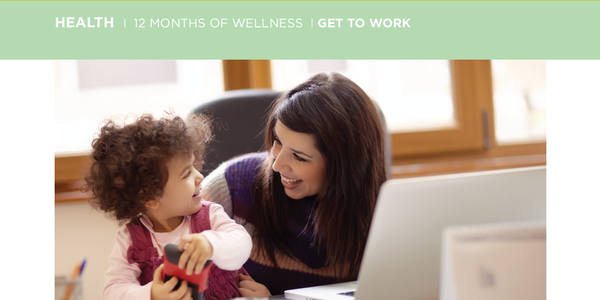 In this piece — part of a 12-month multi-platform campaign — I interview CareerJoy founder Alan Kearns and dig into what it means to have a fulfilling career, and what small steps we can start taking to get us closer to a job that fills us with pride and purpose. 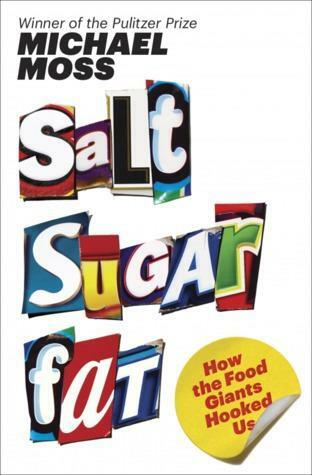 In this piece, I review Michael Moss's processed food exposé, Salt Sugar Fat: How the Food Giants Hooked Us.